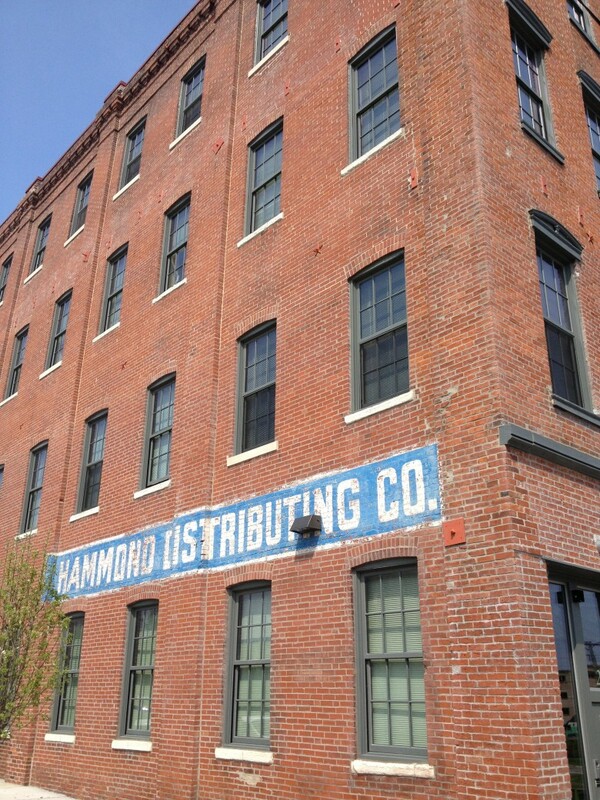 Hammond Apartments (St. Louis Stamping Lofts) - St. Louis Equity Fund, Inc.
St. Louis Stamping Lofts consists of 56 studio apartments in a four story building that was originally constructed in 1870 as the St. Louis Stamping Company. 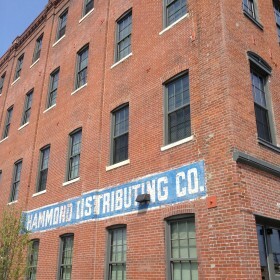 The building is located just blocks north of historic Laclede’s Landing in downtown St. Louis and is listed on the National Register of Historic Places. St. Louis Stamping Lofts is a transitional residential facility which provides supportive services to ex-offenders and others with special needs. The apartments are the residential component of a unique urban agriculture project to be known as “FarmWorks”, which will provide a sustainable, highly efficient process for producing greenhouse-grown produce and tank-raised fish for commercial sale. In addition, the project will provide training and incubation space for emerging green businesses. SLEFI INVESTMENT FUND: St. Louis Equity Fund 2011, L.L.C., St. Louis Equity Fund 2012, L.L.C. CONSULTANT: Community Program Development Corp.
LIMITED PARTNER: St. Louis Equity Fund 2011, L.L.C.